The exhibition is then followed by the publication of the homonymous book under the creative direction of Maria Luisa Frisa, which works as an astonishing photographic archive. It also works as a big container collecting historical references about poetry, essays, scientific articles, fine arts productions, songs, places, movie and iconic personages like Sylvia Plath or Christian F.
Later on in 2008, yet before we could effectively spot Social Media effects on our daily life, Future Concept Lab publishes “Consum-Authors: Generations as creative enterprises” edited by the sociologist Francesco Morace, which analyses emergent lifestyles by taking in consideration the new generations that ‘have grown and been nurtured on a daily basis trough permanent connection with and the virtual contents of the most advanced technologies’(Morace, 2008:19). By investigating on ten generational nuclei, Morace still maintain a sort of distinction aged-based (Posh Tweens, Singular Women, Normal Breakers and so on), but we notice that since they coexist simultaneously, we can stress on how that distinction figures as result of individual choices (we shall not forget that the book came out as almost as the same period when Italians started experiencing the quiet introduction of Facebook, which was mostly used by high school students to contact their friends and colleagues). In the fashion area, many brands have already expressed such an approach when launching their collections with unusual models, as Alber Elbaz did with his Fall/Winter 2013 Campaign by taking people from the street, no matter about their age. 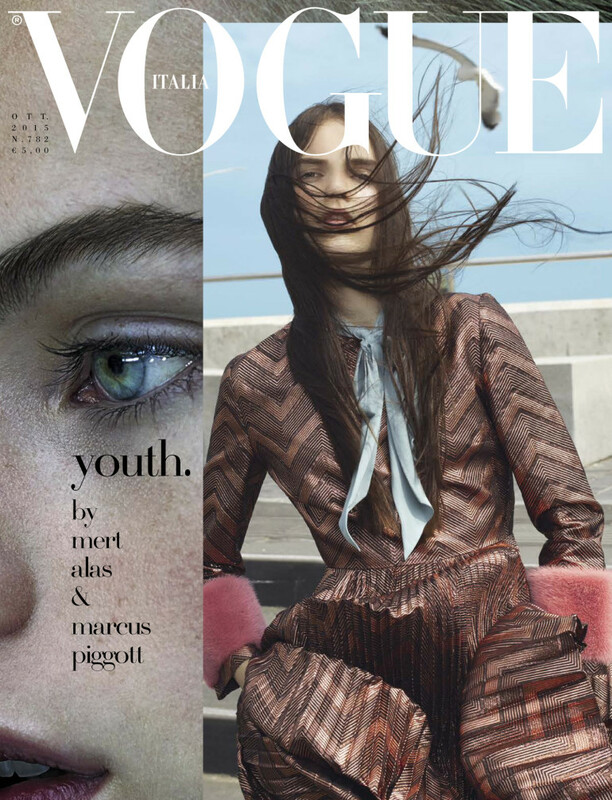 In October 2015, Vogue Italia dedicated an entire Issue on Youth where, in the breath-taking shooting from Mert Alas & Marcus Piggott, the young vibes are surrounded by a mystic aura, tenderly interpreted by pale tones in stark contrast with their rebel connotations. 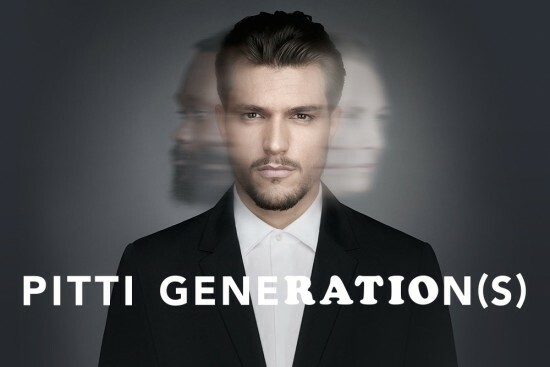 The images are then followed by a consideration about the effects of globalization on our society made by Peter Cameron, who highlights the birth of Generation U (Unclassifiable, Unpredictable, Untouchable) as the mega-generation of the future. Alessandro Michele has fully reshaped the Gucci image, where the “adolescentisation” of its surreal models represents the secret ingredient of change. Therefore, this tendency has passed down to reviews like The Greatest, a fashion biannual Milan based magazine for men edited by Matteo Greco. Indeed, “The Youth Issue 09”(2016) explores this feeling throughout pictures, interviews and a fashion movie released by the magazine’s Art Director Luca De Santis, who whispers us his abstract vision of youth. In the movie we see a slender boy with long, golden hair that tenderly dives in a dream, where the abstract poetry transcends over his physical beauty. The clothes? All by Gucci, of course. The summer 2016 i-D “Futurwise” Issue centres on how Brexit would affect the global generation, by providing us a collection of pictures where worldwide youths light up a kind of beauty that is not global neither individual, instead they are portrayed as thinking persona that fully participate in social topics. Furthermore, it presents Vetements as “the biggest worldwide fashion phenomenon of the internet age”(Madsen,2016:132). The collective barged into social discussions not only for the creative force they bring in fashion system, but also because of the multicultural appeal which unify their imagery. Georg Naoum says tha “Vetements provides a sanctuary that invalidates cultural and religious boundaries’(Madsen, 2016:132), so as we discover a maverick statement fulfilled by nostalgia as well as protest that overcomes local, sexual, politic and eventually age limits. From September 2016 to February 2017 The V&A Museum of London presented “You Said You Want a Revolution?” exhibition that, what a coincidence, delves into the decade that significantly impacted on social culture: the 1960s. Indeed, the highlights of this major exhibition concerns the overall Revolutions (in the street, in the head, in identity, in politics, in consumption, in living and in technology) made by young in those years and then the on-going revolution by stating that ‘the roots of many of today’s key concerns – from environmentalism to personal computing to neo-liberalism – can be identified in this era’(V&A,2016)1. But the revolutionary statement of fluid youth does not come only from young collectives neither it is a matter of 40 years old men wearing AC-DC T-shirts. The phenomenon is much more visible if we try to associate it with (biologically) old individuals and keeping in mind that talking about the relation between ageing and fashion is quite a delicate issue, which involves taking in consideration a variety of aspects that firmly influence our perceptions and attitude towards daily life. Posted on April 13, 2017 April 18, 2017 by antoniaspagnardi	This entry was posted in tales and tagged ageless, alessandro michele, exhibitions, generations, gucci, i-D magazine, lanvin, the greatest, vivienne westwood, vogue, youth. Bookmark the permalink.